Dear Calvin, I love you so much my heart could burst. Though it’s been 50 long months since I last held you, sweet boy, I need to remember that it just means I’m 50 months much closer to heaven. 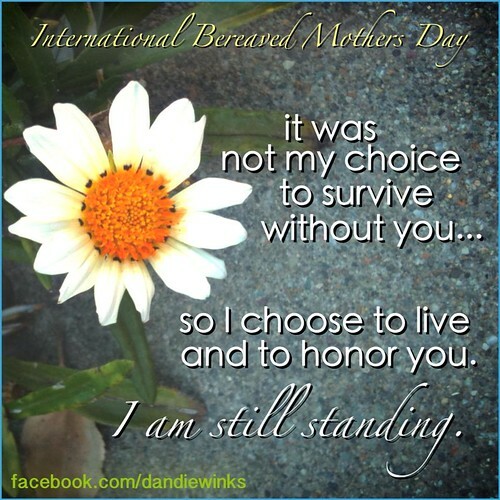 I chose life for you, my son, and I continue to choose life for our family by honoring you and your sisters and by fully embracing this time on earth with your daddy and your baby brother, even as I ache for you.